About Organization: IISER Kolkata was established in 2006 by the Ministry of Human Resource Development (MHRD), Government of India. 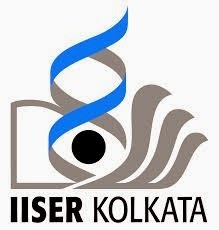 IISER Kolkata is designed to reach the prestigious position in the global setting that IISc, IIMs and IITs presently enjoy. The names and addresses of at least three references. This file should be emailed to the chair of the department ( des.chair@iiserkol.ac.in) before the deadline.